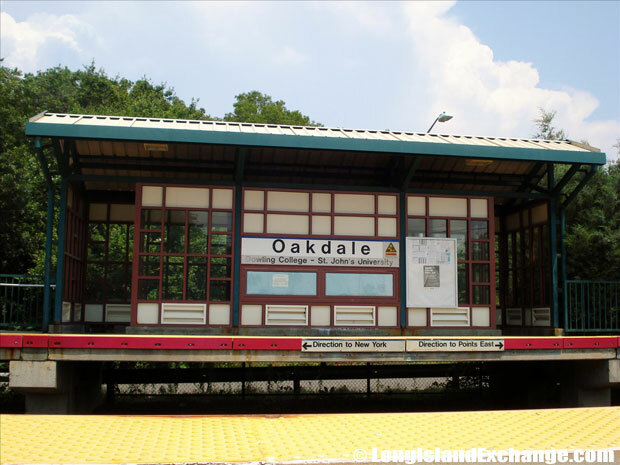 Oakdale is a hamlet and census-designated place located in Suffolk County, Long Island, New York. 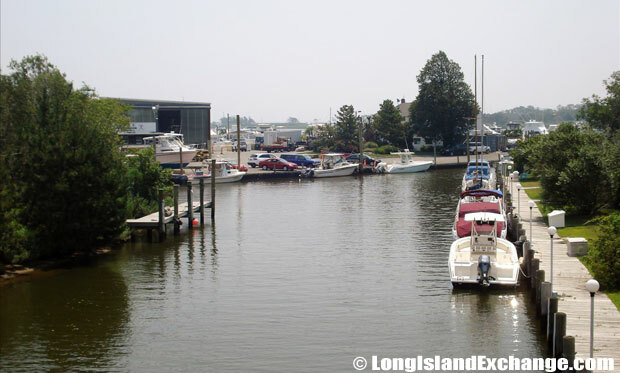 It is a part in the Town of Islip. Oakdale has a total area of 3.8 square miles, of which 3.3 square miles is land and 0.4 square miles is water. As of 2010 census, there were 7,974 people, 2,818 households and 1,931 families residing in the CDP. The median income for a household in the CDP was $91,667 and the median income for a family was $118,099. Males had a median income of $72,267 and $54,481 for females. The latitude of Oakdale is 40.743N. The longitude is -73.139W. It is in the Eastern Standard time zone. Elevation is 10 feet. 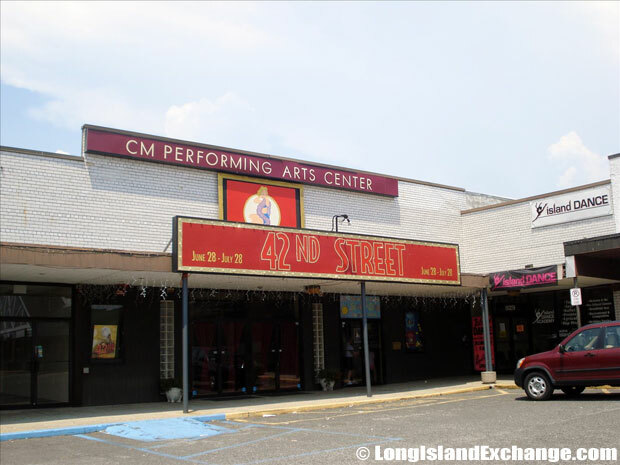 Oakdale CM Performing Arts Center. 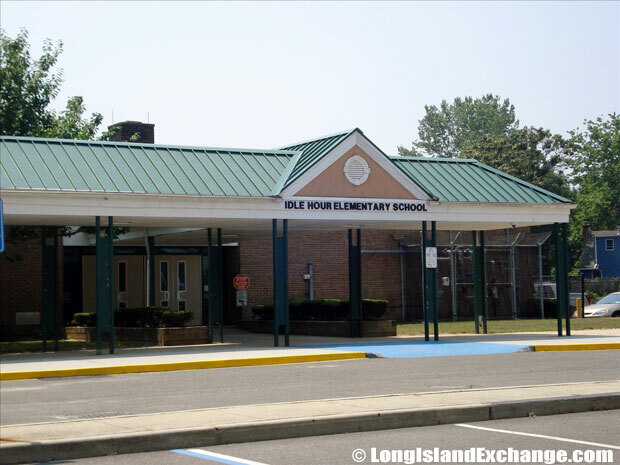 The history of Oakdale is interesting and exciting. 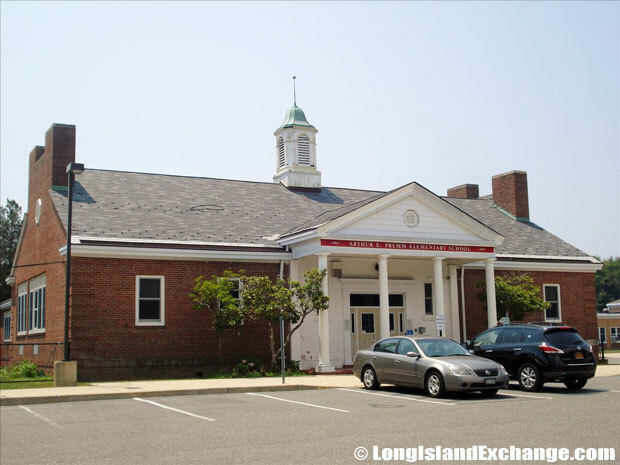 The town was part of the royal land grant given to William Nicoll, who founded Islip Town in 1697. 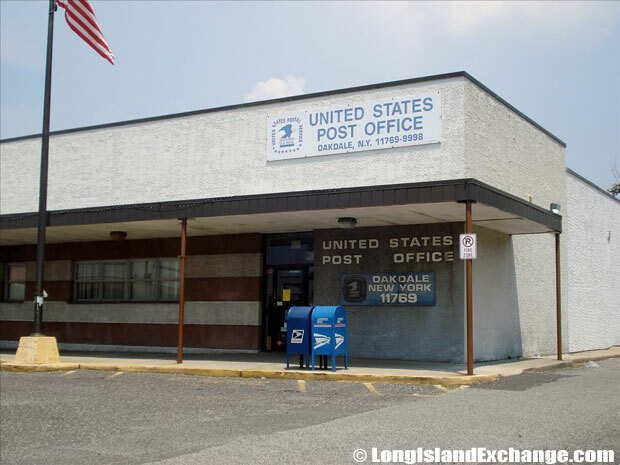 In 1975, a local historian named Charles P. Dickerson said that Oakdale’s name actually came from a Nicoll descendant in the mid-1800s. Oakdale Connetquot River, Connetquot River State Park Preserve. 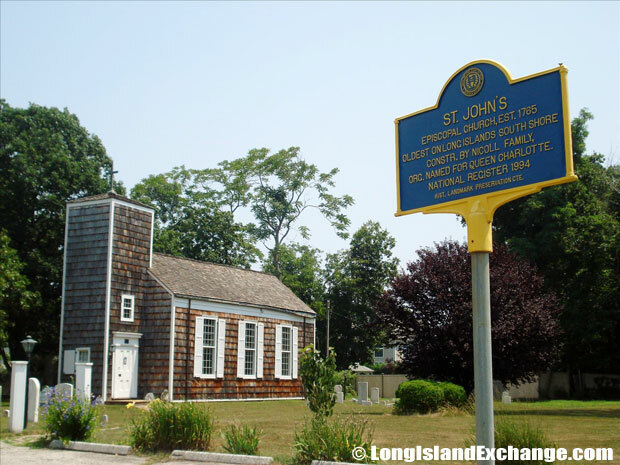 The community has other claims to historical distinction: St. John’s Episcopal Church, built in 1765, is the third oldest church on Long Island. 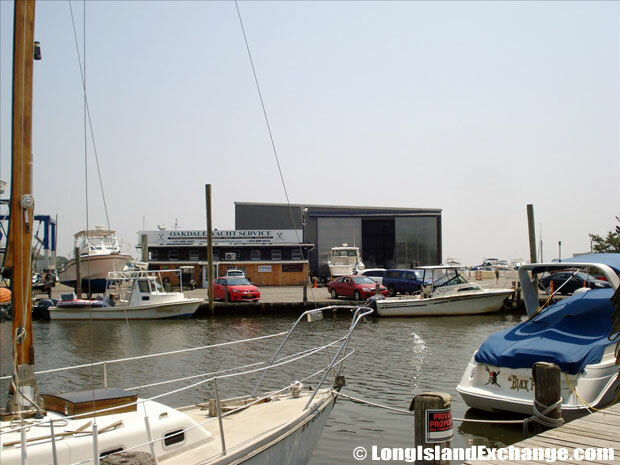 In 1912, Jacob Ockers of Oakdale organized the Bluepoint Oyster Co. which became the largest oyster producer and shipper in the country. Mansions dominated Oakdale’s past. In 1882, Vanderbilt built the “Idle Hour”, a 900-acre estate on the Connetquot River. The lavish, wooden 110-room home was destroyed by fire April 15, 1899. It was rebuilt of red brick and gray stone, with exquisite furnishings and considered among the finest homes in America. After Vanderbilt’s death in 1920, the mansion went through several phases and visitors, including a brief stay during Prohibition by gangster Dutch Schultz. Historical marker for the St. Johns Episcopal Church and Cemetery, listed on the National Register of Historic Places. 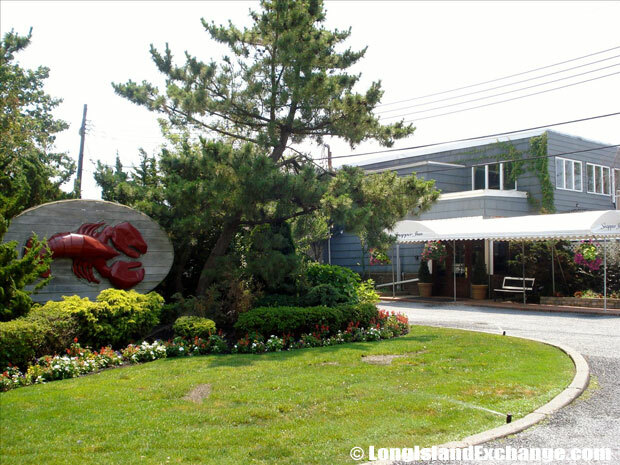 The oyster festival is the famous event that usually happens in the town on every 12th to 25th of October in a year. 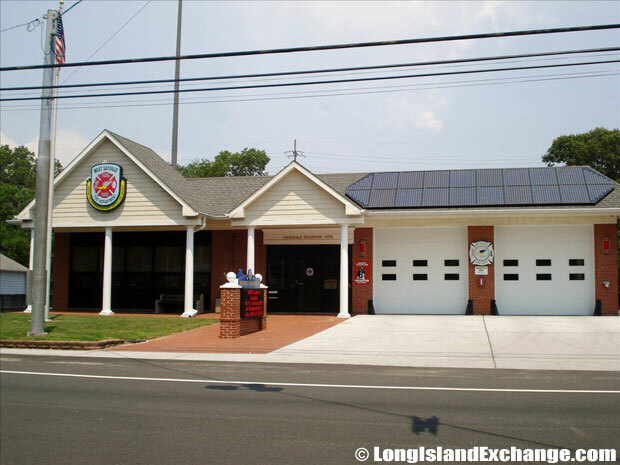 Real Estate in Oakdale has a lot to offer such as condos, co-ops and senior communities with different ranch styles, capes, and colonials that normally having a price range of $300,000 to $1 million. The Snapper Inn, Waterside Dining on the Banks of the Connetquot River. 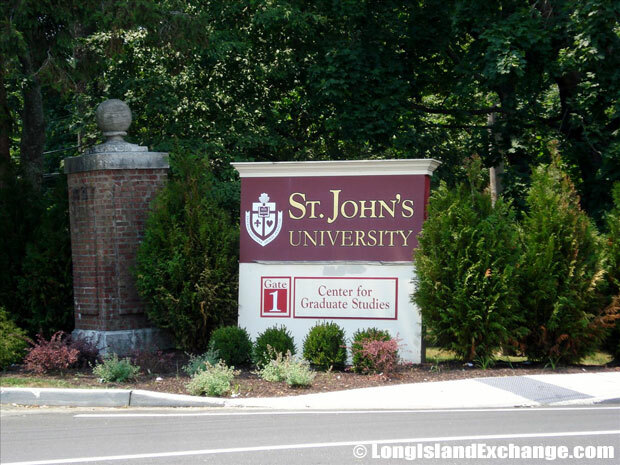 Oakdale location for St. John’s University. Oakdale is also very popular for its natural area. 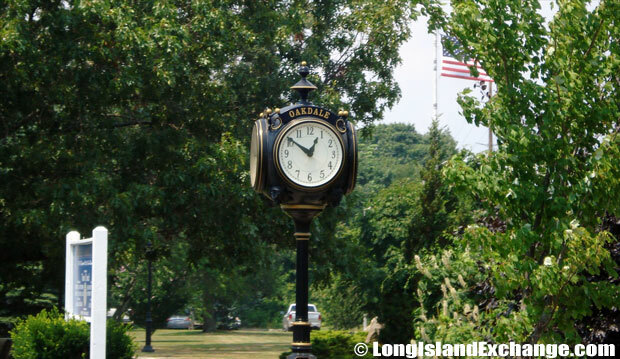 There are many historic parks you can find here one of which is the Bayard Cutting Arboretum State Park. A park with an oasis of beauty, a quiet for the pleasure, and a perfect place to take photos for newly weds. To shop around and have a private dining with your loved ones is a memorable event that Oakdale provides everything to satisfy your needs. The Connetquot River State Park is a must see park that provides excellent opportunities for fishing brook, brown and rainbow trout, and with many other recreational activities. 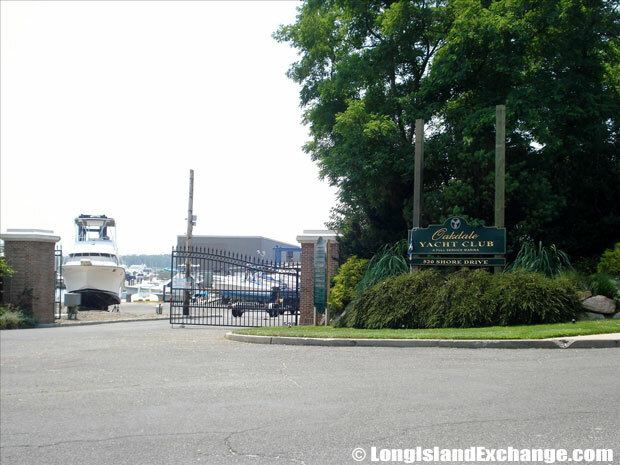 Oakdale Yacht Club is comprised of 2 sheltered Long Island Marina locations with access to the Great South Bay. 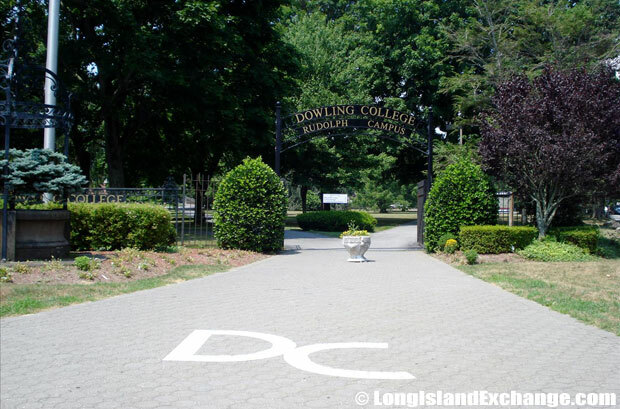 Dowling College, a private co-ed liberal arts college with three campuses spread across Long Island. Dowling College is a private college with its main campuses at Oakdale with more than 6,500 full-time and part-time undergraduate and graduate students through four schools such as the School of Arts & Sciences, Townsend School of Business, School of Education and School of Aviation.